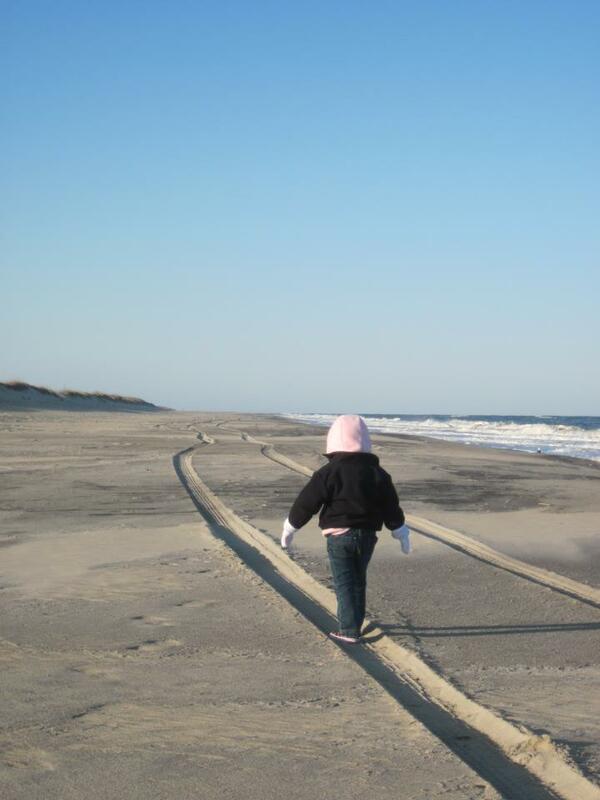 Hatteras Island is a wonderful place to visit no matter the season! Throughout the winter months, explore miles of beach and discover that perfect shell! Check out Idle Minds vacation rental home and book your winter getaway today!